The FNI New Year’s Foot Party & Annual Awards was a night for the books! In spite of the earlier storms, Footnight friends and fans traveled in from all over the country and from abroad, to celebrate Footnight’s most thrilling event! Our 12,000 sq/ft venue was packed with a near record number of guests and models, and based on the awesome feedback we’ve received, everyone had a phenomenal evening, filled with unforgettable experiences! Thanks to everyone who was there, as well as to those of you who couldn’t make it, for all of your votes and for your great support and for the thousands of votes that were cast for the Award Nominees! Congratulations to our new 2019 Miss Footnight, TOMIKO for her well-deserved award! FNI’s Miss Footnight is a highly esteemed Title. Just being nominated for this title is an honor. 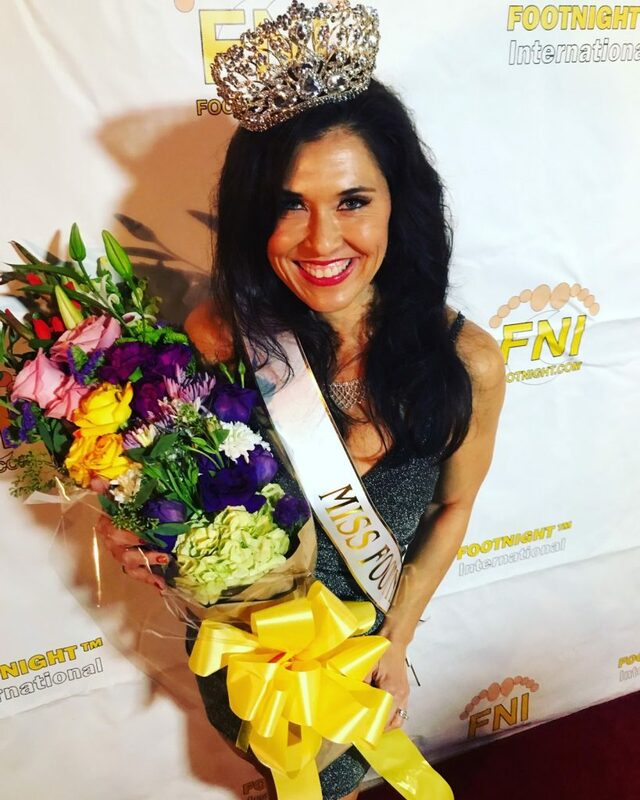 Miss Footnight represents the face, personality, character and values that FNI has earned over the past 17 years.